Have you ever thought what its like to be the bank when it comes to investing? Think about it for a moment. Do banks invest in the stock market or give you a loan to purchase stocks or some other type of volatile investment? Of course not! Banks are not known for taking risks like this. However, banks will gladly give you a loan to purchase real estate if you qualify for the loan. Capstone has a unique highly engineered investing model where our qualified investors have the opportunity to invest in real estate just like a bank does. Best of all, these investments are fully collateralized by a first lien on real estate. Our team has decades of real estate lending experience (with over 100M in funded loans) and we have high quality first lien mortgages available right here in Texas earning an average annual yield of 9%. 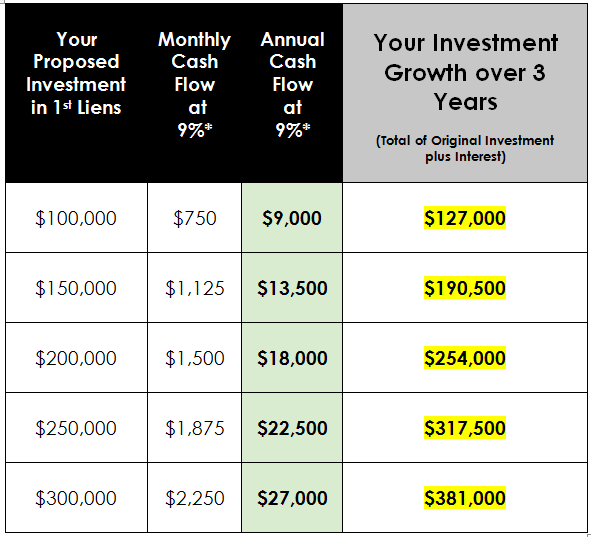 You can put your capital to work on one of these first liens investments today. As a qualified investor you can join our exclusive network of private investors today. These investments pay monthly returns and are fully secured and collateralized by Real Estate (First Lien). Private Lending has been around for decades and has been available as a niche lending program primarily because of the industry’s genuine need for speed and ease of common sense financing. As banks & traditional lenders have continued to be constrained by regulators this type of lending niche has increased in demand. This creates an incredible opportunity for our Private Lenders (to be the bank) by allowing them to lend their capital on great Real Estate projects enjoying high yields with low risks. We believe the best investor is an informed investor. At Capstone we build our relationships on Trust and Transparency with every transaction we put together. For example, We send our investors a complete summary to review (before they invest). This document is known as our “Loan Summary”. This Investment Summary explains all of the details of the real estate transaction. When an investor decides to invest on a particular project they know all of the facts of the property and borrower before they move forward. Once they are comfortable moving forward, they simply send their funds to a bonded and insured Title Company that closes the loan. At the closing their funds are fully secured and collateralized by a First Lien (Deed of Trust) on the Real Estate along with a Promissory Note personally guaranteed by the borrower. In addition to all of this, Title Insurance and Hazard Insurance are put in place at the closing table further securing their investment. Our investment program gives our private lenders peace of mind knowing that their investment is secure and that a team of experienced professionals are handling the servicing of the loan after it closes. Would you like to look at a Loan Summary today? Your 1 minute away from starting a new journey into investing like banks do! In short, the Private Lender is in control of where and which properties to lend on. We’ll do the homework and put all of our experience and due diligence at their finger tips and let them decide. A typical investment scenario will have a minimum of 30% or more in equity (or a 70% loan to value). 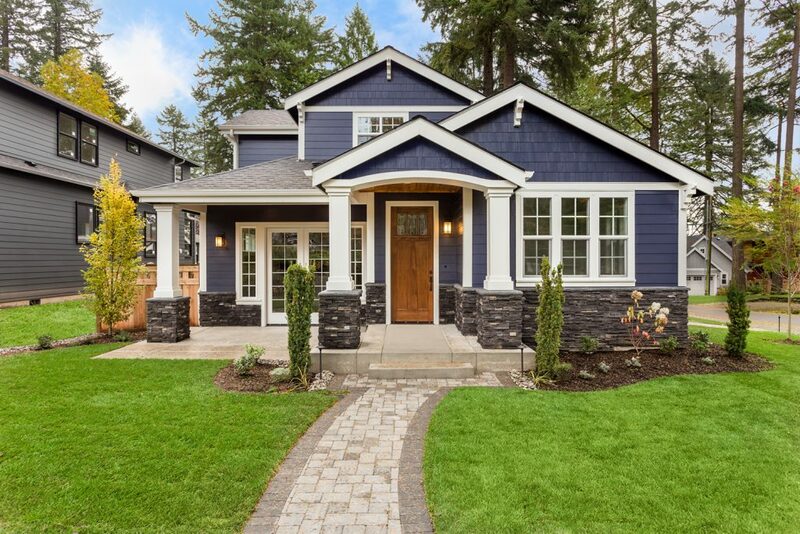 In this example, a borrower holding a property worth $300,000 (supported by a 3rd party value report) could receive a new first lien from our Private Lenders for $210,000 (leaving $90,000 in equity) to help offset any risk associated with the loan. Again this allows our private lenders to earn a high return at a relatively low risk. Check out our portfolio and see other properties we have funded. Every loan closing takes place only at a bonded and insured Title (escrow) Companies and the Private Lender’s funds are sent directly to the Title Company at the time of closing. 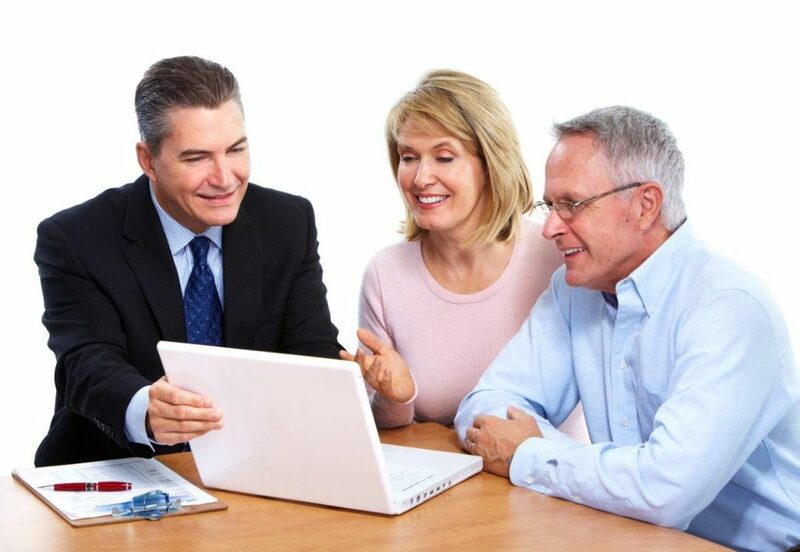 Our trained & experienced staff working with the Title Company and other reputable 3rd party companies ensures that all of the paperwork is handled professionally securing the Private Lenders’ investment to the property via Deed of Trust (1st Lien) along with Title Insurance, Hazard Insurance and a Promissory Note personally guaranteed by the borrower. Simply fill out this link and we start sending you investment opportunities right away. We are a full service company. This means that our experienced team will originate, underwrite, close and service every lending transaction we put together. Our investors will have the ease of receiving their monthly interest check from their performing investments with virtually no work on their part. Our staff is fully trained and knowledgeable to handle all of the details and administrative duties of all aspects of every private lending investment. We remain in contact with every borrower and lender for every lending transaction from start to finish. Each investor will have an online fully transparent accessibility to their Lending Portfolio. Through our experienced, reputable, A+ Better Business Bureau Accredited Loan Servicing Company- Walter Servicing Corp we make investing easy and reliable. These loan investments do not require a long-term commitment. They are short-term (typically 8-24 months in length) and pay monthly returns. A qualified investor can use cash or funds from a self-directed IRA account to lend monies on these real estate loans. Typical investments can range from $100,000 – $500,000 per loan. Invest now and earn 8% – 10% Annual Return with monthly payments. Our Loan Servicing company has serviced over 100M in private lending transactions and has a proven track record of successfully collecting and distributing timely, monthly interest payments to our Private Lender(s). Every private investor will have access to their own individual online lending portfolio where they can track their investments and watch it grow. Capstone Servicing Corp and Capstone Capital Partners, LLC have decades of combined lending and loan servicing expertise to serve our clients with excellence and credibility. It only takes 1 minute to fill out our form to see if you qualify as an investor… its that EASY. Our Free Investment Packet outlines properties that we have funded, how we underwrite the loans, including the overall process and testimonials from other investors. “Capstone takes a conservative approach to lending, which pays dividends for the private investors such as myself. No investment is perfect, but with Capstone, I earn 8-9% while they do the work. Borrowers, as well as the property, are thoroughly vetted before a “deal” is even offered to the lenders. My retirement looks brighter because of Capstone”. “My wife and I have now been investing with Capstone Capital Partners for 1 year and we are VERY impressed with their professional, transparent approach when dealing with both lenders and borrowers. Recently, we happened to be visiting Austin and called to see if we could drop by to meet the team. When we got there, we felt like we were dropping by to see some old friends! They dropped what they were doing and took time out of their busy schedule to get to know us, talking about lending philosophies, faith, and family. Their business philosophy of “Trust, Relationships, Community, Prosperity“, is a refreshing approach in the lending business. We look forward to many years of partnering with Ray and his team!. If you have any question or want to know more about our programs, please call us direct at 512-257-1330 or fill out our contact form.